This latest blog update will be about the Homeowner’s Insurance policies, Homeowner’s Insurance requirements for the USDA Loan programs, and additional policies like Flood Insurance that may be needed for the loan. For every loan program, a Homeowner’s Insurance policy may be mandatory for closing, especially if a home is being financed through a mortgage. However, a Homeowner’s Insurance policy does not always need to be active and is up to the sole discretion of the first time home owner after the first year of ownership. While this is not generally recommended, in case something happens that would otherwise be an extremely costly repair, it is not a law to have Homeowner’s Insurance. 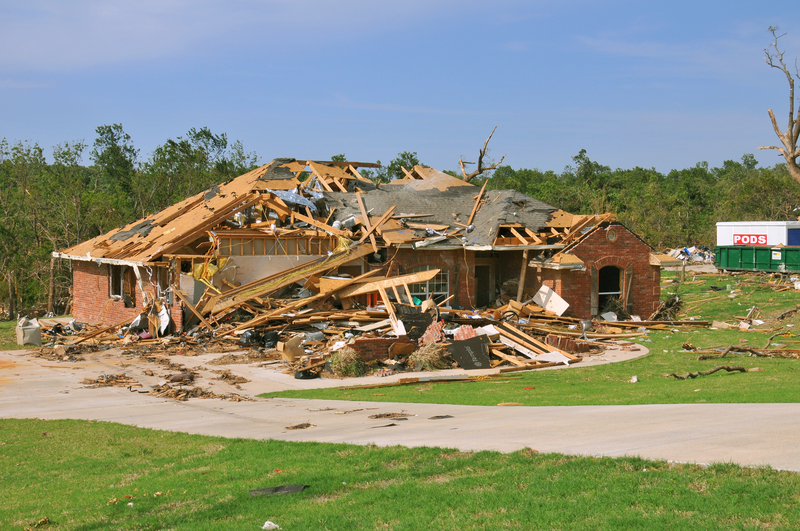 Homeowner’s Insurance for USDA Loans are typically required. Dwelling Coverage to match the loan amount. If it’s lower than the loan amount, the Insurance Company must provide what is called a Replacement Cost Estimator, or RCE for short. This document breaks down how the Homeowner’s Insurance Company arrived at their dwelling coverage amount. This document along with the Homeowners Insurance should be enough to clear the condition, but it is also underwriter’s discretion. The Homeowners Insurance policy must have the insured person(s) match the person(s) on the loan. Additionally, the Mortgagee section should have the Mortgagee Clause of the Lender, including the loan number. All of these items should match the loan documents exactly. The deductible for USDA homeowner’s insurance policies MUST be either 1% of the dwelling coverage OR a $1000 whichever is greater. For example, if a policy’s dwelling coverage amount is $160,000, the deductible is allow to exceed $1000, up to a maximum of $1600, but no greater. An insurance binder, Evidence of Insurance, Memorandum of Insurance, or Certificate of Insurance are all acceptable documents up to closing. However, a Homeowner’s Declaration’s Page and Invoice must be provided at closing. This is because an Evidence of Insurance and other documents have premiums and coverage that can be changed. Due to USDA’s strict guidelines, if the premium increases past what has been previously accepted, this may render the first time home buyer ineligible for the loan due to debt-to-income ratios. For the USDA program, the first year of insurance is paid by the first time home buyer’s lender out of the escrow account. This is so it’s guaranteed by loan closing that at least the first year is covered. The deductibles for both Flood and Dwelling Policies must be either 1% of the Coverage, or $1000, whichever amount is greater. When the home is considered by FEMA to be in a Flood Zone, the Lender may require Flood Insurance. This is indicative early on in the process by the Appraisal Report, as well as a Flood Certificate. For USDA Loans, Flood Insurance has the same guidelines as regular Homeowner’s Insurance for Dwelling Coverage, including the restrictions on deductible amounts. The only difference is the underwriter requires the invoice to show as paid in full. For the next update, we will be discussing Homeowners Insurance policy for FHA and Conventional Loans, as the requirements are very much similar to each other. This entry was posted in Usda Home Loan by Alphonso Mack. Bookmark the permalink.